Born in Ostrava, fast close to table attacking play was her hallmark.  Notably in 1988 she reached the semi-final stage of the Women’s Singles event at the Seoul Olympic Games; it is the best ever performance by a European female player at the quadrennial event. 1st place in 1980 with TJ Vitkovice Ostrava/TCH. Team: M. Hrachova, Viera Gajdosova, Milada Hacurova. 1988 / 1989 with Renata Kasalova. 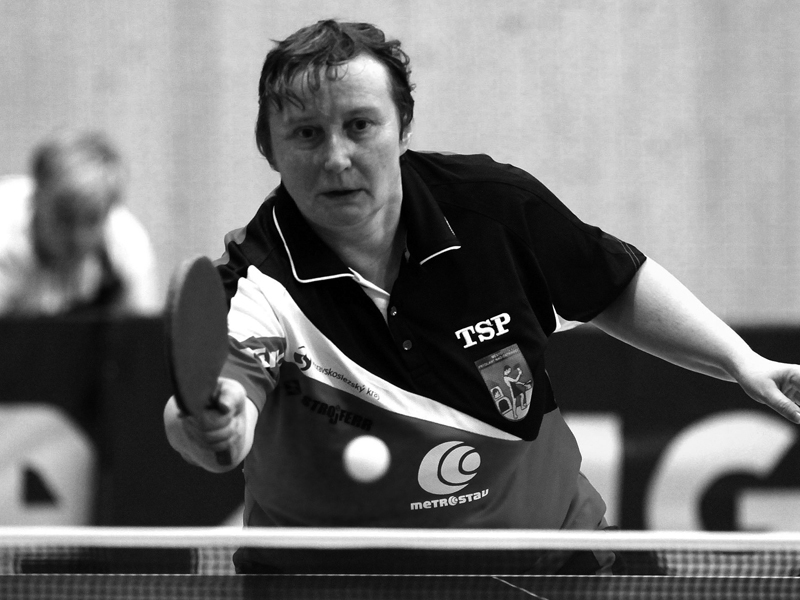 1st place in Mixed Doubles: 1981 / 1984 / 1985 / 1987 / 1989 with Jindrich Pansky, 1988 with Jiri Javurek. 1st place in 1983 / 1984 / 1989 with TJ Vitkovice Ostrava.